Slot Fever – Sprakelsoft | Apps for the mobile world! 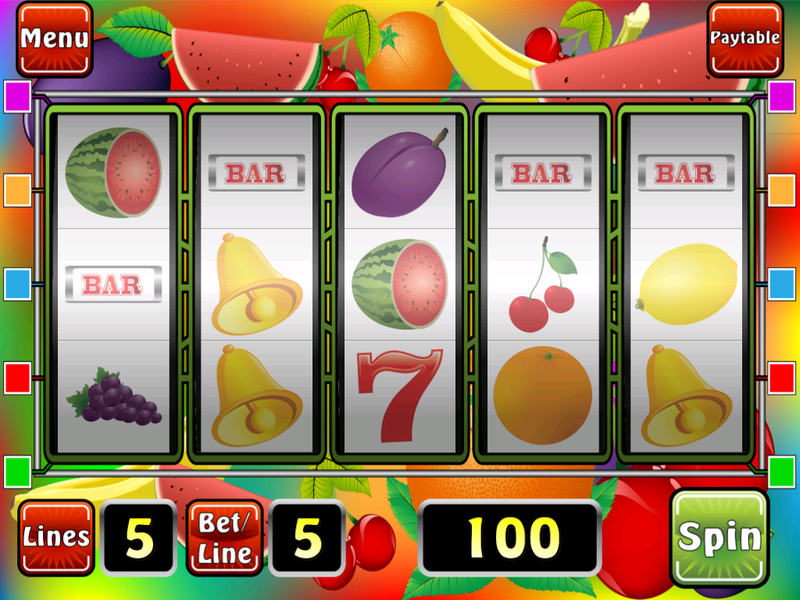 „Slot Fever“ is a Slot Machine experience and it brings Las Vegas to your iPhone, iPad and iPod touch! 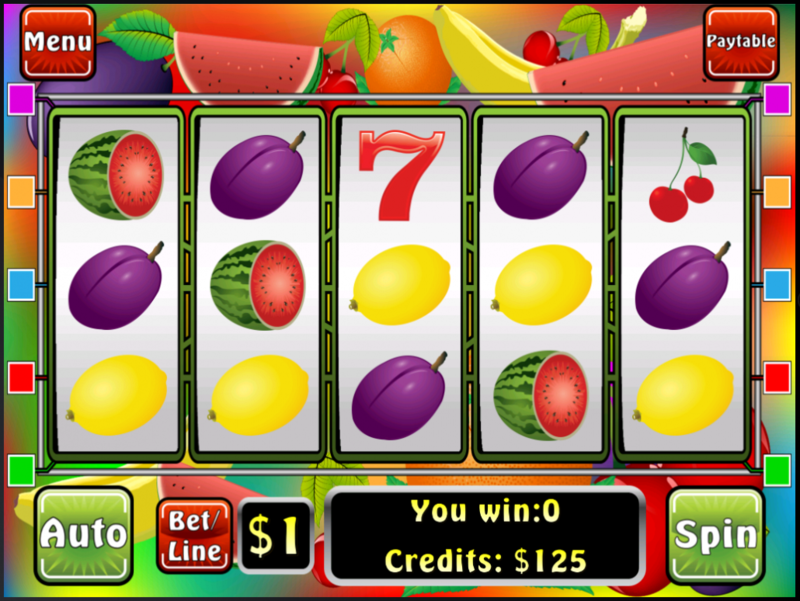 And now have fun with „Slot Fever“! Copyright 2015 - Sprakelsoft | Apps for the mobile world!